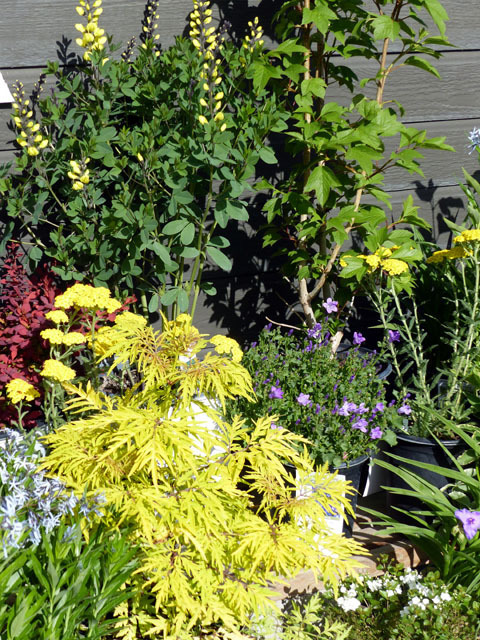 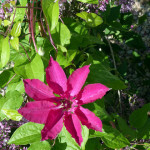 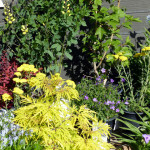 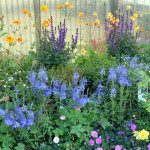 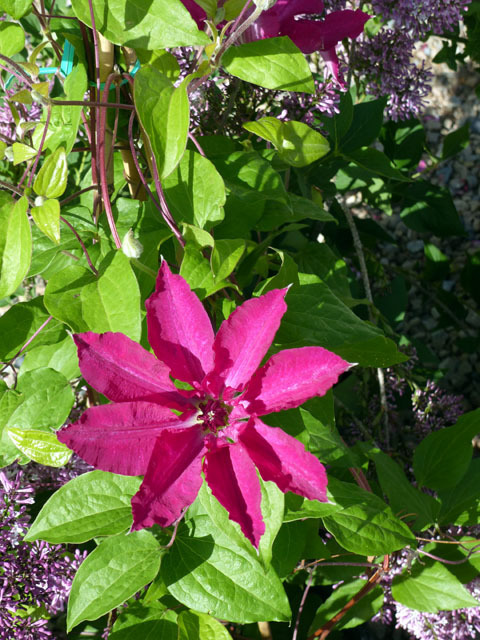 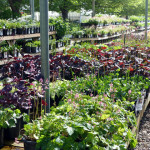 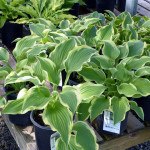 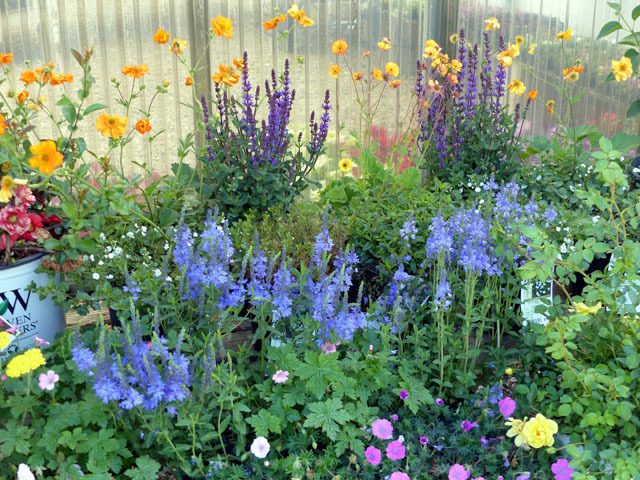 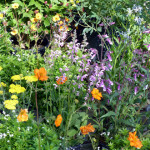 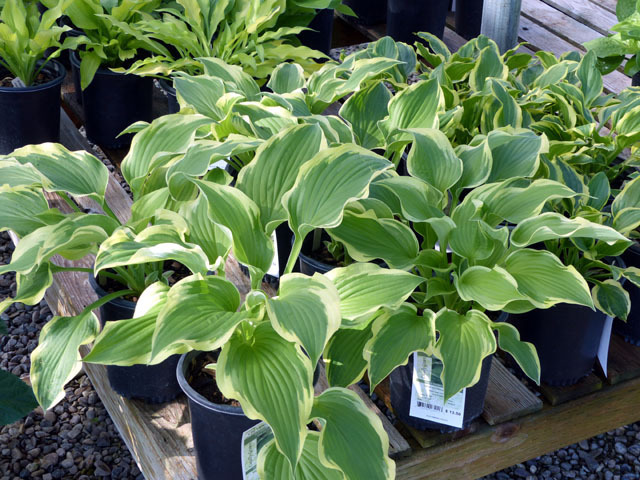 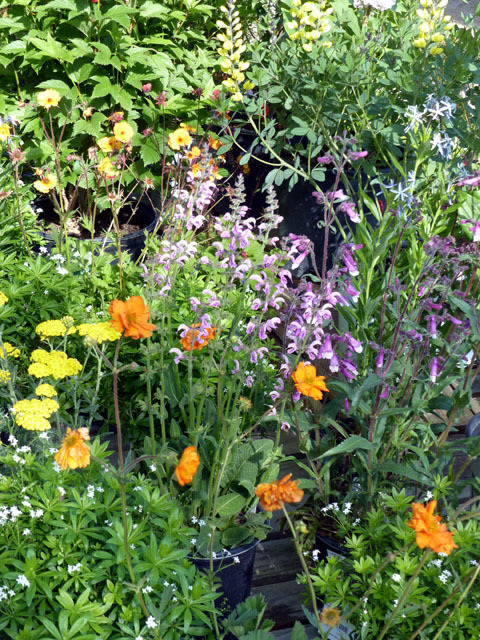 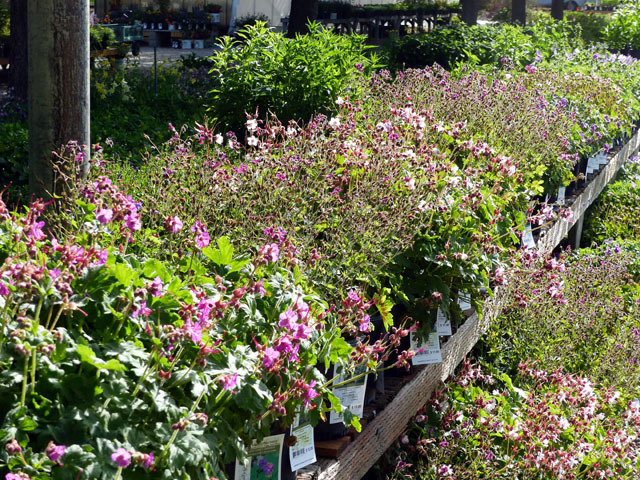 ‘GARDENER’S DAY” is every Wednesday and all plants are 10% OFF. 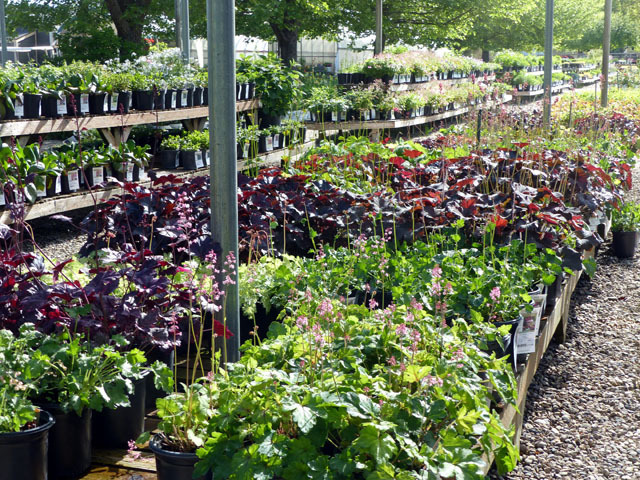 We’ve restocked the Nursery with fresh plants again (we do it at least once a week) so there’s a lot of new things to see. 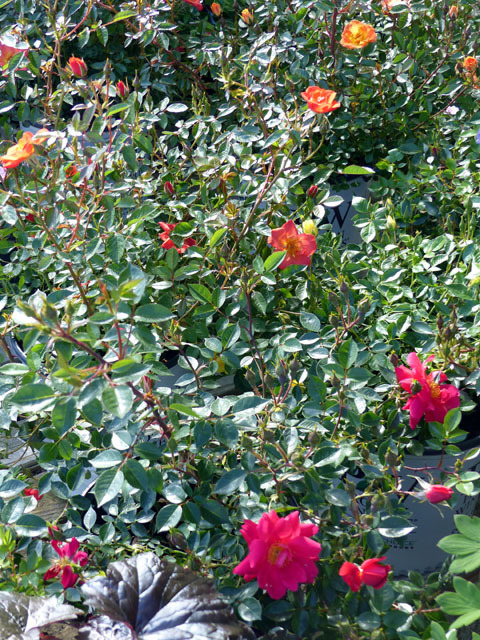 Our roses are starting to bloom and are looking great. 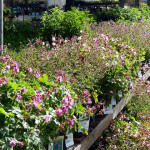 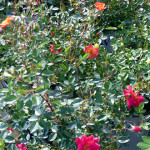 . . we’ve got the best selection ever this year so there’s several beautiful colors to choose from.